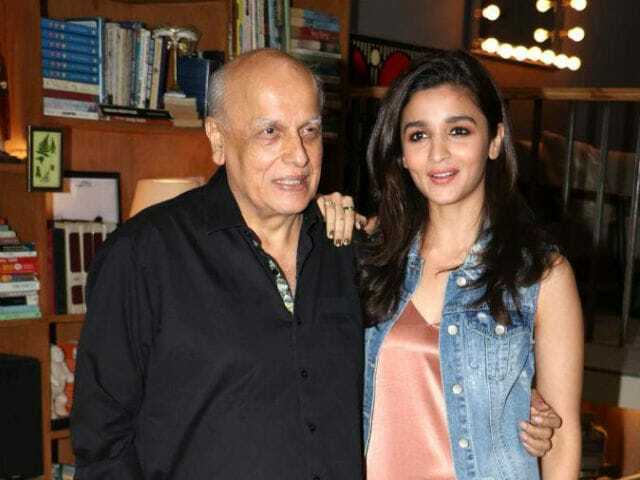 Alia Bhatt with Mahesh Bhatt. Actress Alia Bhatt, who is currently filming Meghna Gulzar's Raazi, is very excited about starring in Aashiqui 3 because it's produced by her father Mahesh Bhatt, reports news agency IANS. Alia Bhatt, who will be a part of the third film of Aashiqui series said, "Working with my father is special," told IANS. Alia, who made her debut in Bollywood with Karan Johar's Student Of The Year, is collaborating with director producer Mahesh Bhatt for the first time (not counting 1999 film Sangharsh. 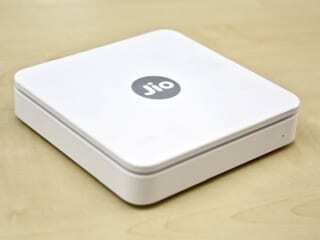 Alia will share screen space with herStudent Of The Year co-star Sidharth Malhotra in Aashiqui 3. The Highway actress seems very excited about the film as she tweeted and wrote: "Aashiqui is a very special brand and working with my father for the first time is equally special. All things take their time. This will too." Never ever said anything about not wanting to do Aashiqui 3! No idea where this is coming from.. The first two films of the Aashiqui series did very well at the box office. Aashiqui released in 1990 starring Rahul Roy and Anu Aggarwal was directed by Mahesh Bhatt while its sequel Aashiqui 2, starring Aditya Roy Kapur and Shraddha Kapoor in the lead roles, released in 2013. Alia Bhatt was last seen in Badrinath Ki Dulhania and Raazi, co-starring Vicky Kaushal, will hit the screens on May 11, 2018.